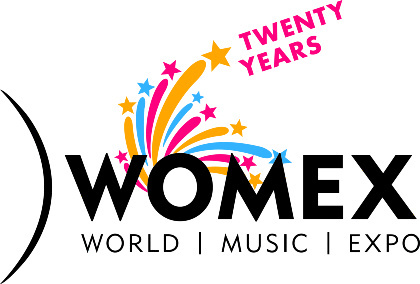 Here at WOMEX, we're preparing to celebrate a huge milestone when we head over to Santiago de Compostela for our 2014 edition – we'll be marking 20 Years of WOMEX! Since we took our first steps onto the scene with our 1994 edition, held in our own backyard in Berlin, WOMEX has aided in the creation of major global networks and we have become one of the world music industry's most important catalysts. Right from our beginnings, the WOMEX Showcases have helped countless bands establish themselves on the world stage. 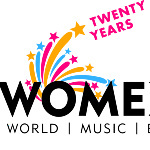 "Twenty years ago I wrote the introduction to the first WOMEX Guide. 'WOMEX boldly leaps into the future and proclaims itself the foremost meeting place for roots, folk, ethnic, and traditional music, and come on, let's say it, 'world music'…it's work-in-progress shaped by all participants' I stated. The article was headlined 'We are Traffickers in Extreme Repertoires', referring to an internal-use-only term at Dutch Radio for all of that 'other stuff'. Well, here we are again, twenty editions along the world road – that other stuff in which we traffic hasn't gone away; the WOMEX that we share is still work-in-progress shaped by all participants, more of us, in fact. Music sounds great, is great. Let's keep meeting. Next update in 2034." We've brought WOMEX to 11 different host cities over the years, with Santiago de Compostela our twelfth. We're not all for looking into the past, though: our thirteenth already announced as Budapest, Hungary. As Ben said – let's carry on, here's to another 20, and more!